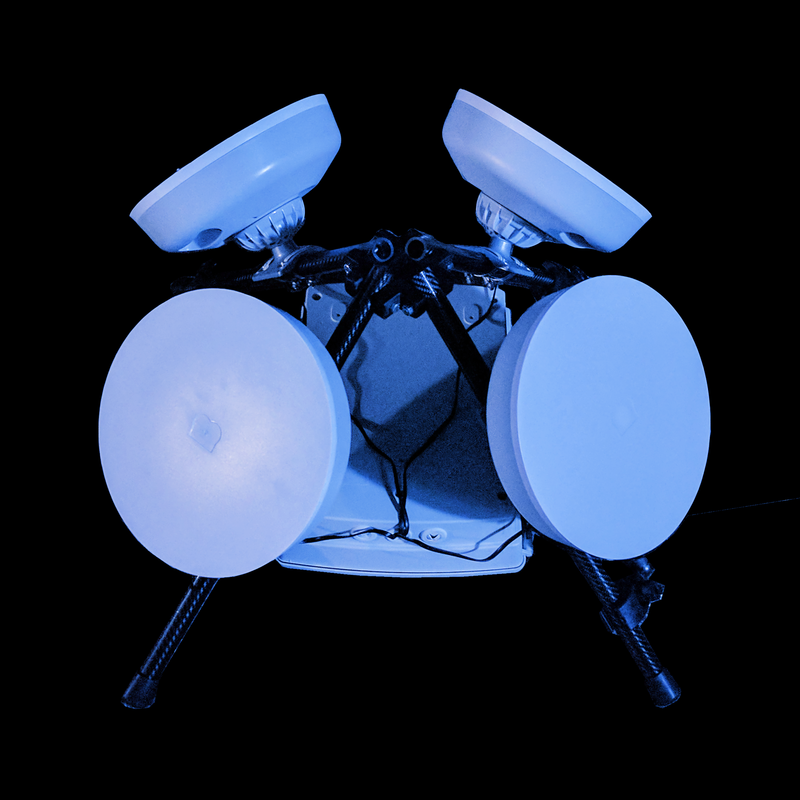 Reach for the stars with Miles Space's small-satellite thruster technology and steerable electronic aperture array communications technology. We have a passion for space. From our NASA-award-winning roots to blazing new trails in space and on the ground, we are helping enable new areas of scientific research and exploration by delivering technology that isn't just incremental - it's a leap forward! From Earth to LEO and beyond, our team of stars really shine. 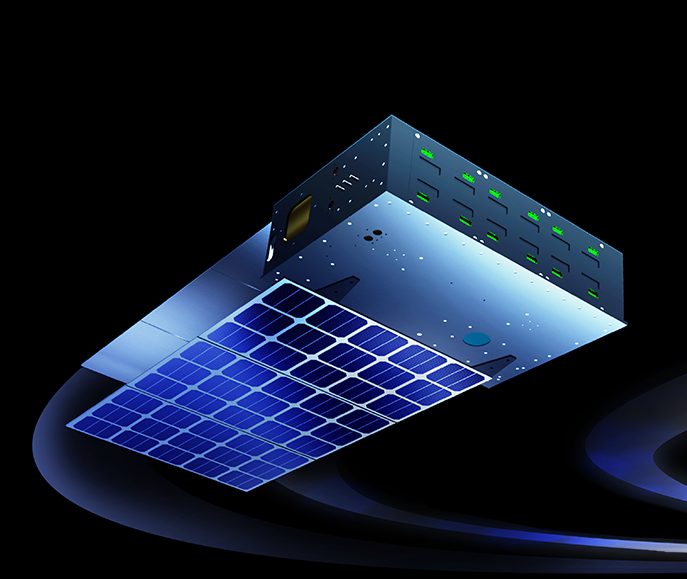 Our technologies make Miles Space a first-mover in the deep space smallsat industry. Our technology is inspired from and enabled by citizen science and the maker movement. We aren’t just innovating the technology, we’re also innovating the business of space. 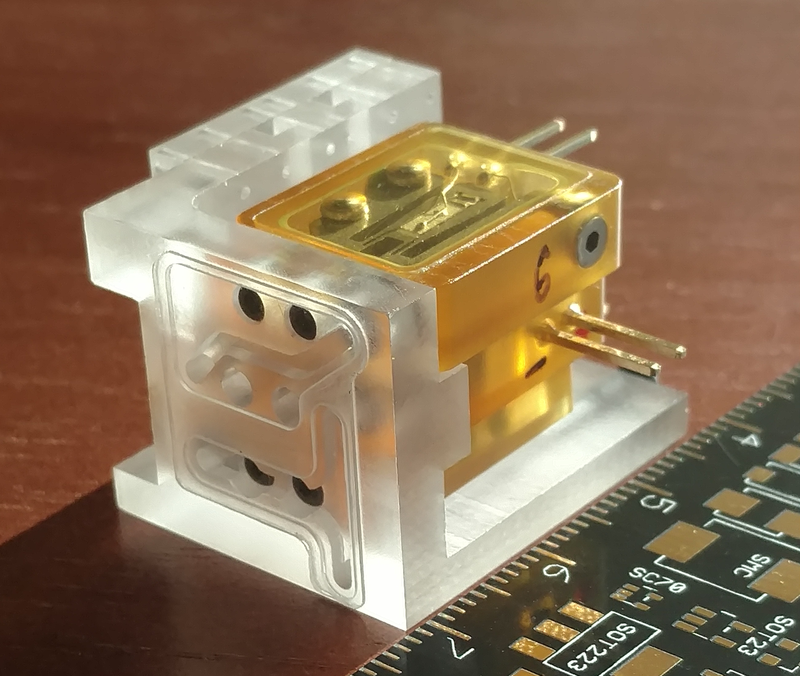 Our plasma thruster delivers tremendous delta-V while minimizing the impact on the mass and volume budgets for your missions. Powerful, compact, and exceptionally efficient, this thruster gets you where you need to go without compromising your mission. Our established partnerships allow us to deliver commercially available LEO and GEO communication systems at a fraction of the cost of conventional dishes. 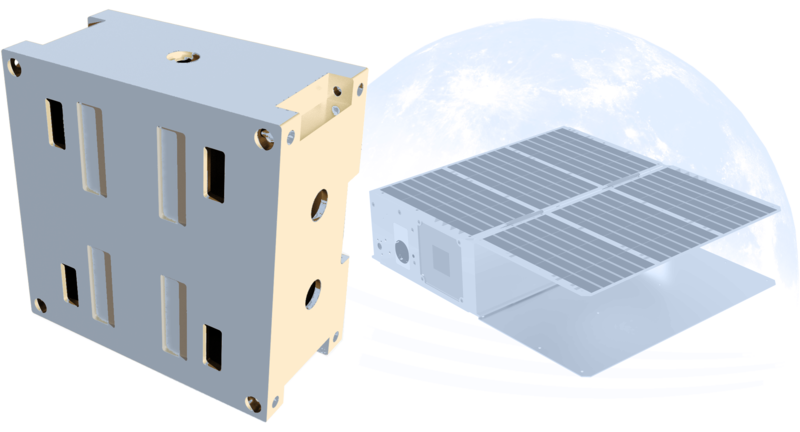 Our aperture array technology is designed for CubeSat providers and scales easily to meet the needs of large scale constellations.